As one of the UK’s leading cable assembly manufacturers, Connect-2 Technology has the manufacturing and procurement resources to provide a very large range of custom cable assembly solutions tailored to specific OEM industrial, electronic and electrical customer requirements. 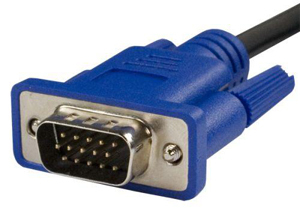 We manufacture customised solutions for ‘Mixed Pin’ D type connectors which provide a mix of power or co-axial contacts together with standard signal contacts. We have advantageous access to a wide range of manufacturers including AMP, Amphenol, Cinch, FCi, Harting, ITT Cannon, Tyco as well as standard commercial ranges. Whilst our UK factory can produce small to medium volumes our East Asian manufacturing partner can provide access to high volume ISO Quality controlled supply with options for fully moulded assemblies, moulded grommets, ferrites, etc. Connect-2 provides wide ranging specific solutions to many exacting data transmission, I/O and low-power, hook-up requirements from micro-pitch to large multi-pole cable assemblies. 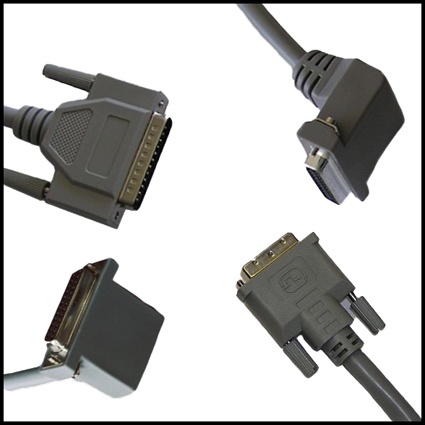 This includes a vast number of divergent cable assemblies manufactured with the ever popular ‘D’ type ranges of connectors. Both standard D-sub (9 to 50-Way male and female) and Hi-Density (15 to 78-Way male and female) solder bucket and crimp types are available with many possible combinations to produce virtually any custom combination tailored to suit specific OEM customer requirements. Connect-2 Technology's fully trained multi-skilled workforce manufactures a wide variety of interconnection products to customer specifications. Every product is manufactured under our quality management system approved to ISO 9001. All customer orders are reviewed for key criteria and in-house drawings produced to reflect each fundamental process. All functional assemblies are 100 per cent tested using one of our Cirris in-line test facilities or, where required, in-house custom test jigs can be built to check specific functionality.